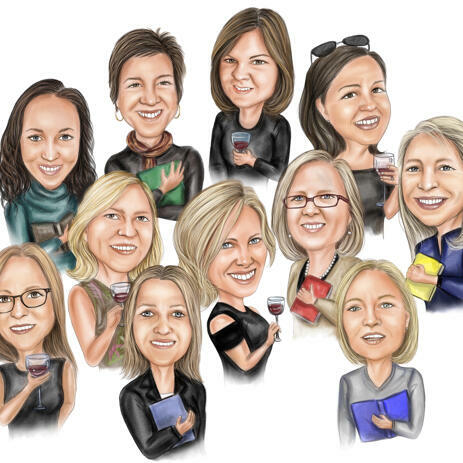 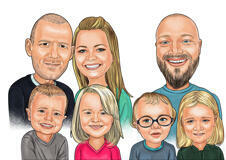 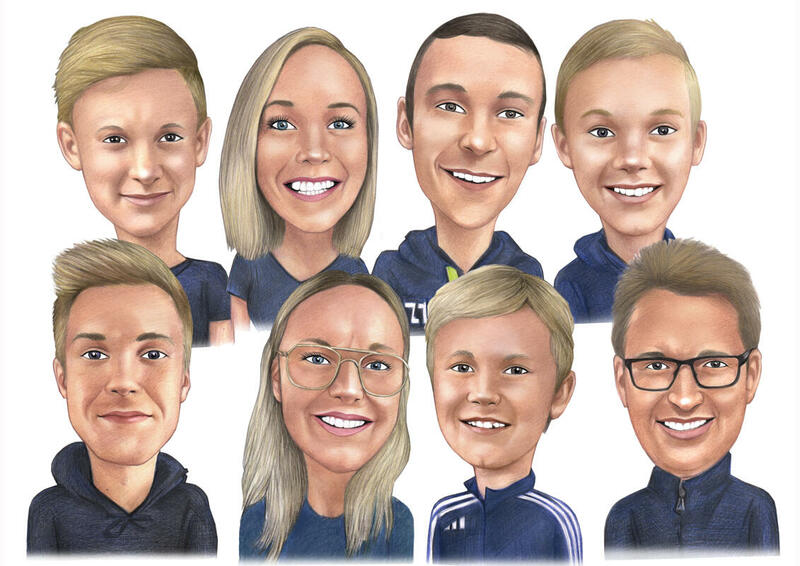 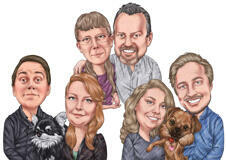 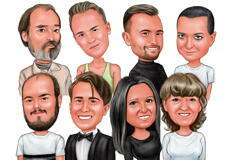 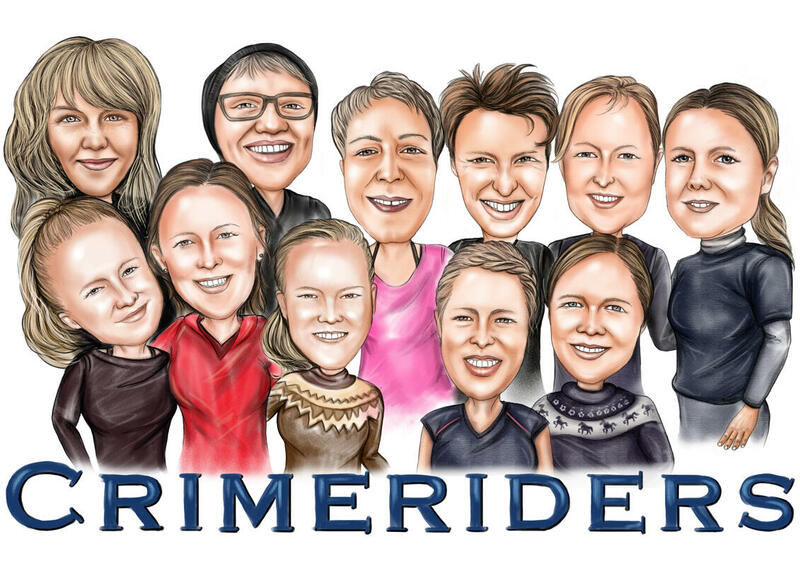 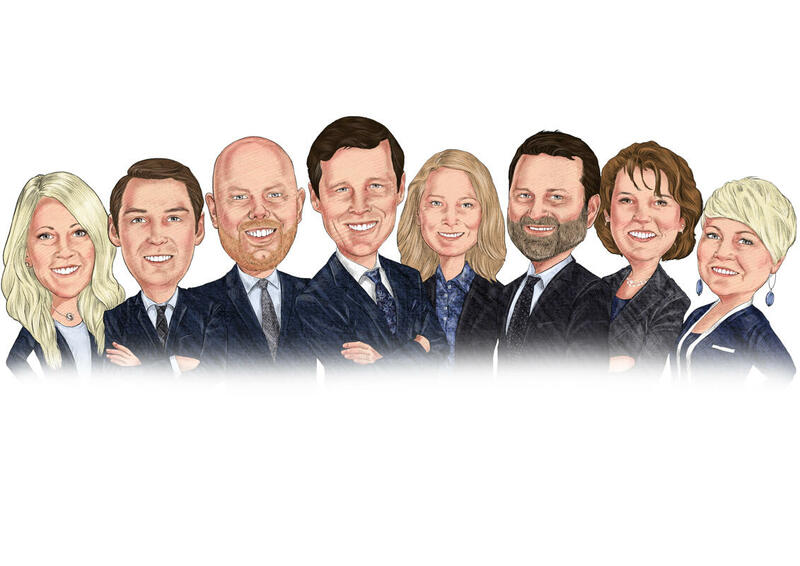 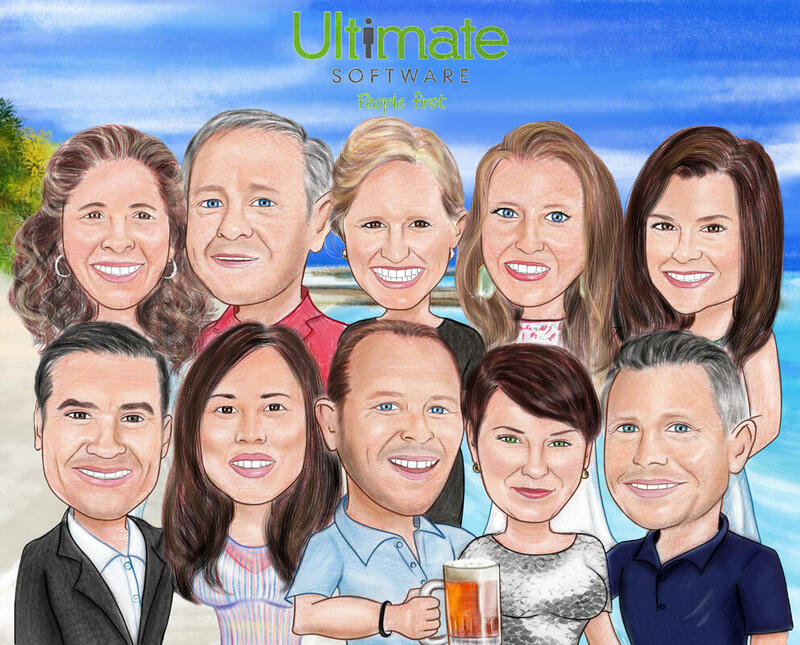 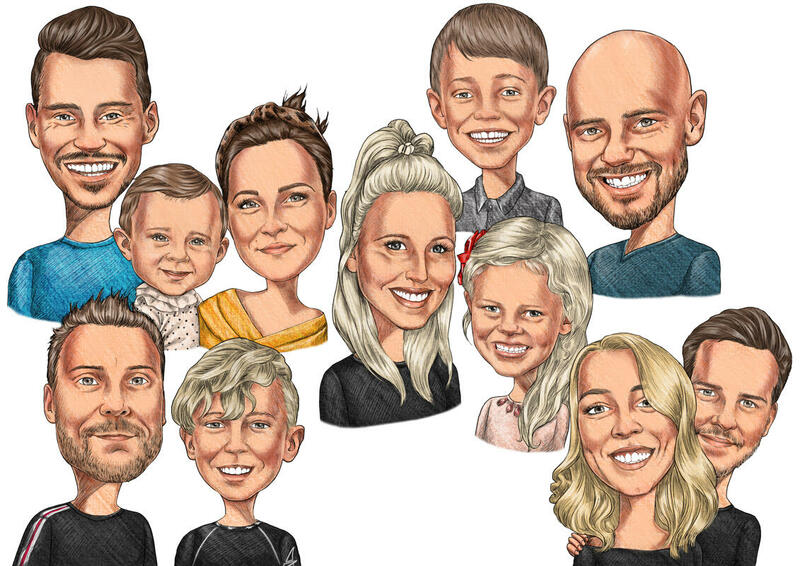 Commission a talented artist from our team to draw a personalized caricature of lovely family, best friends and true colleagues. 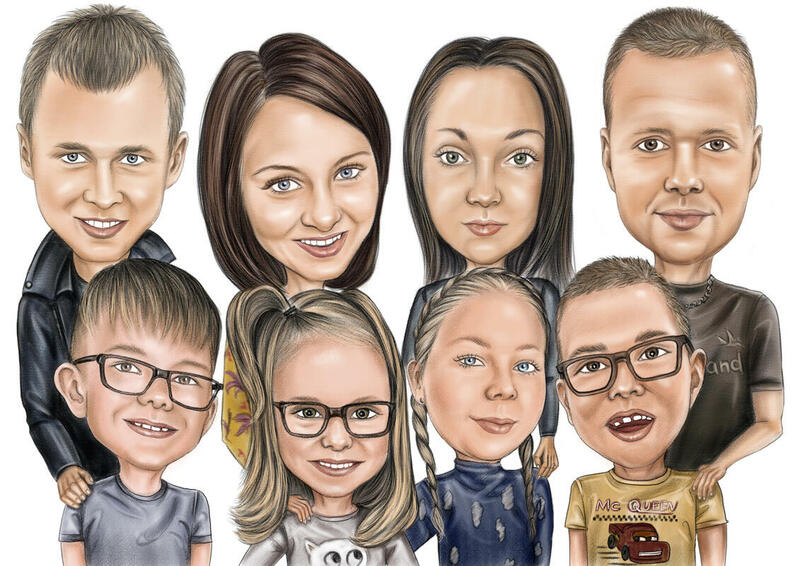 Our artist will try to create a fantastic and truly qualitative drawing in color pencils which will be touched by any heart. If you are searching a cute gift for your parents on Wedding Anniversary Day or you want to surprise your friend on Birthday, then we will help you. 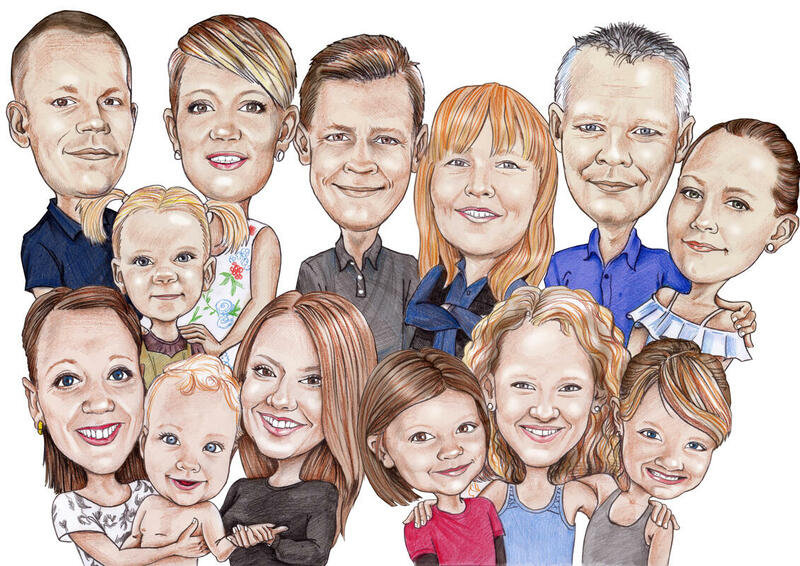 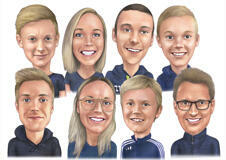 We will discuss with you all necessary requirements and through selected amount of days your custom group caricature will be delivered as a JPG file of 4000px resolution at 300dpi to your Email. 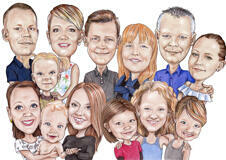 Additional chargeable deliveries: Colored Pencils Caricature printed on Canvas, Poster with worldwide shipping.